I thought this article might make a good post for you…. If I am being a pest with these links, just let me know – no problem. No problem, just don’t want to make a pest of myself. You’re not a pest… Your the wind beneath our wings! Hahaha! This made me smile up.to my ears! Amazing! Wow… That’s so deep and sweet…! Poems are really words that touch the heart and soul! Thanks a lot, vonita… I’m inspired by your poems. 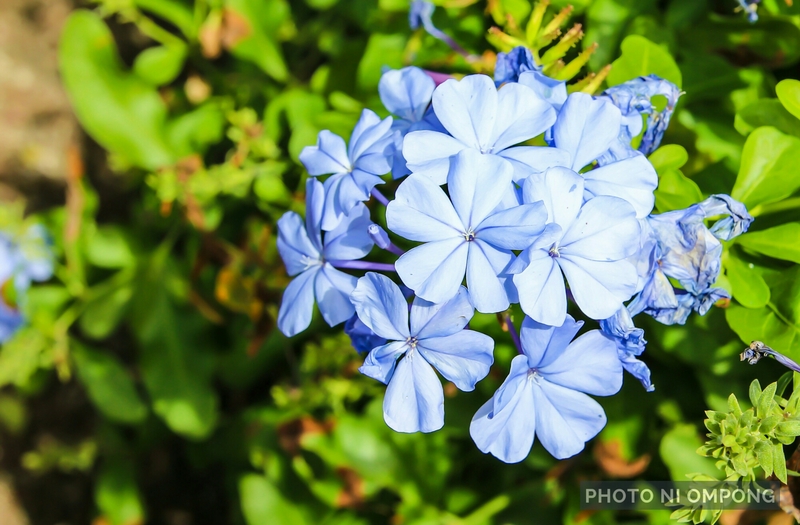 I like blue flowers, something different than the usual. Yup, unnatural colors get more attention. Thanks for the link, I’ll check it out! You sly horn dog you! Hahaha! I didn’t say that I’ll pluck it hard… I said softly! Di ha…. Dapat may coffee… Hahaha! okay na ba ang 3 in 1?